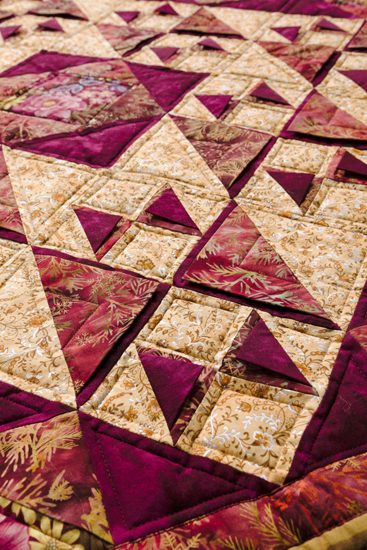 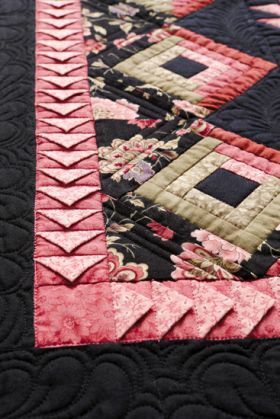 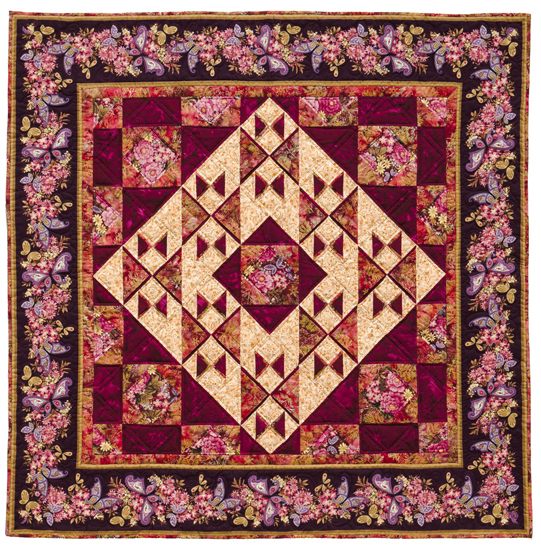 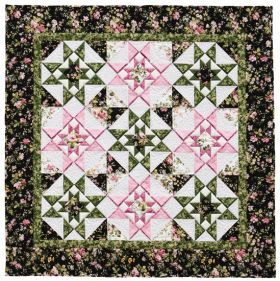 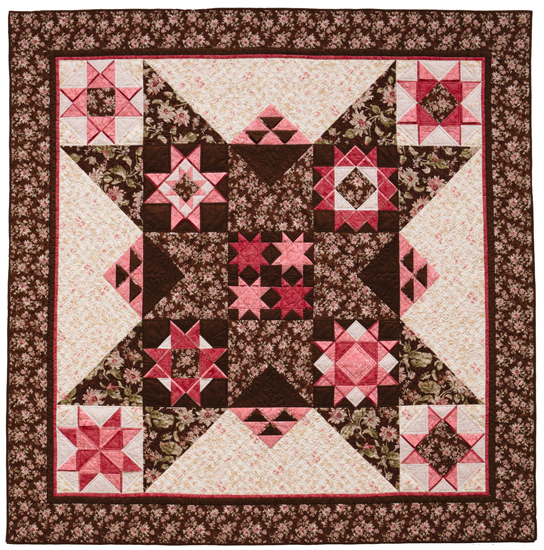 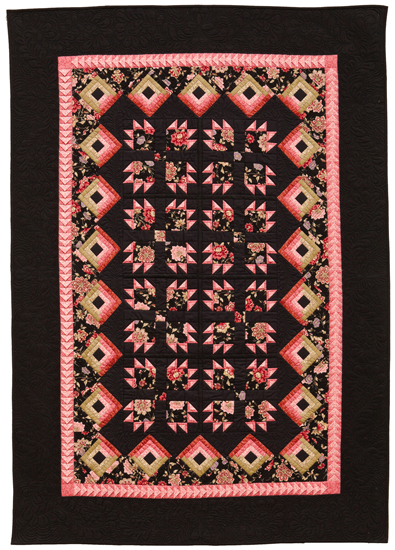 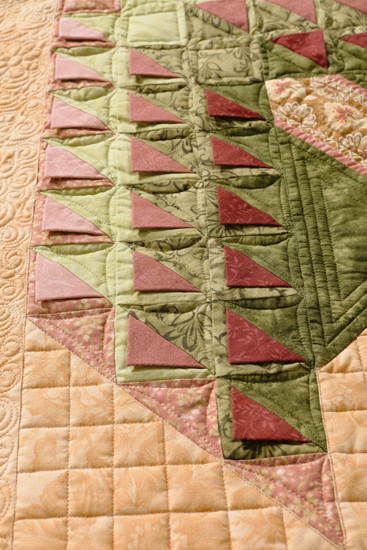 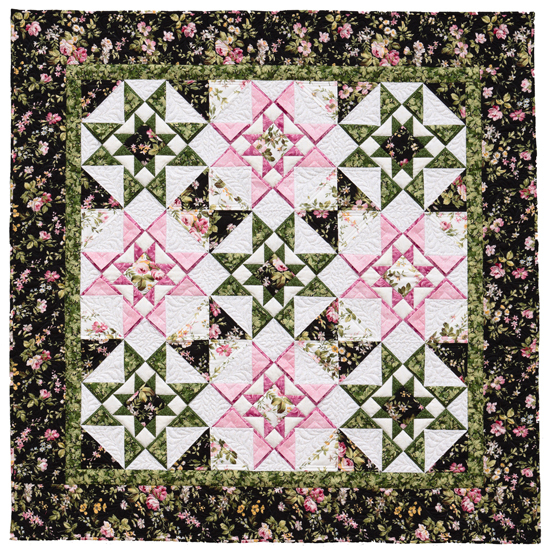 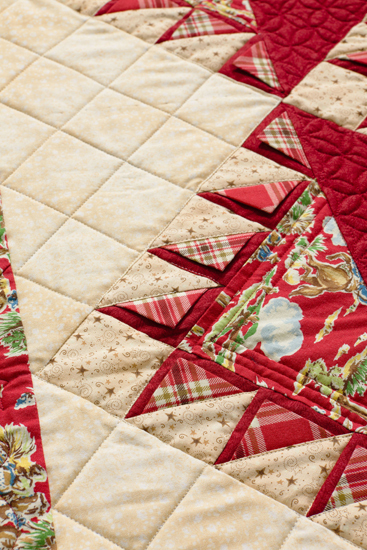 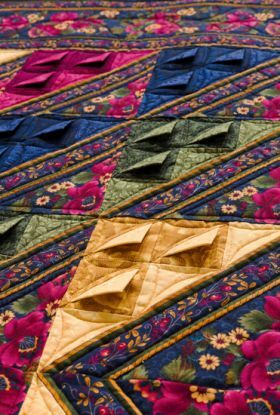 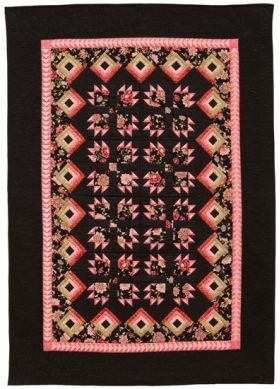 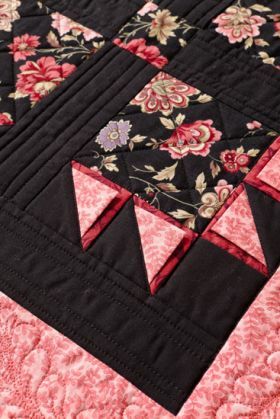 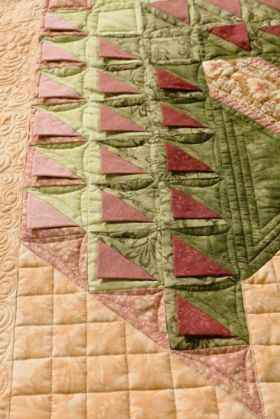 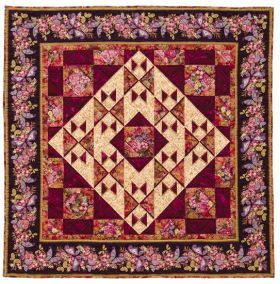 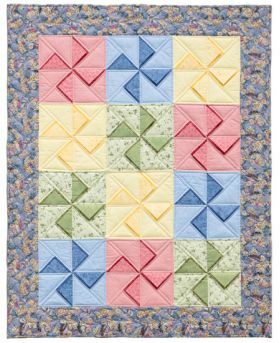 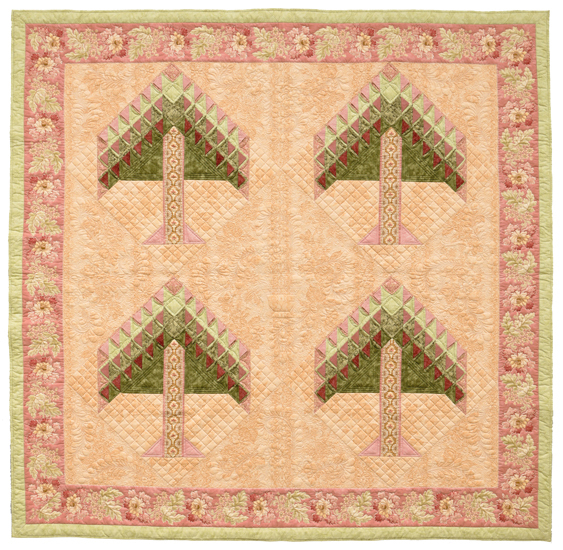 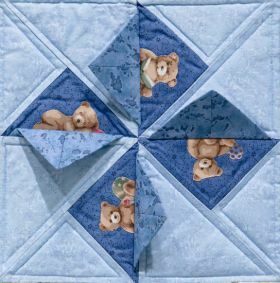 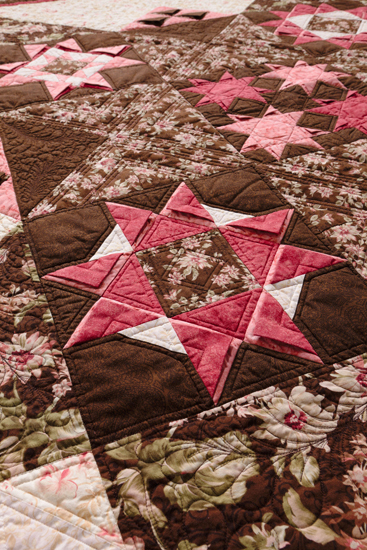 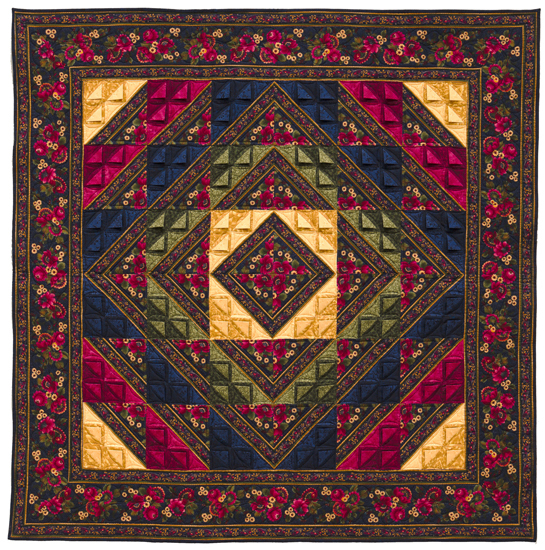 Discover an innovative and easy technique for inserting prairie points along with any half-square or quarter-square triangle in a quilt pattern. 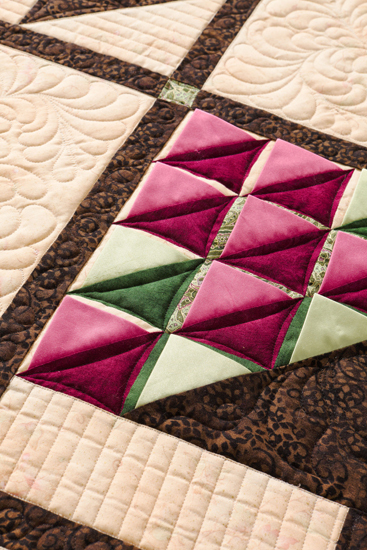 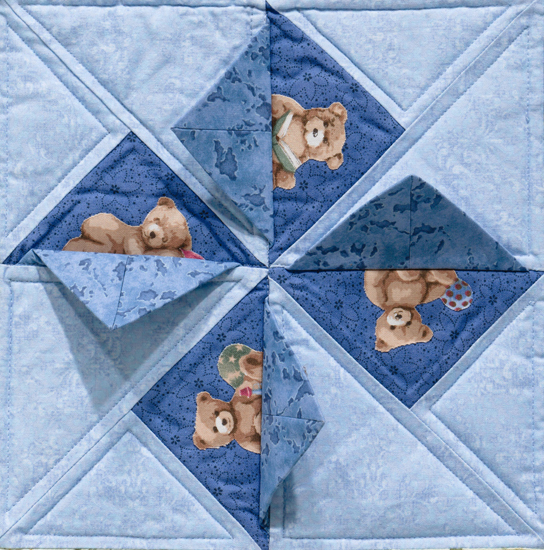 Open up unlimited possibilities for adding dimension to quilts. 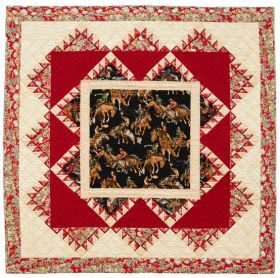 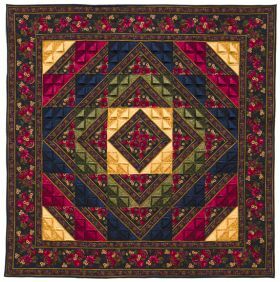 Karen Sievert began her quiltmaking journey in 1997 when her sister, Barbara, dragged her into a quilt shop, firmly stating that she needed a hobby! 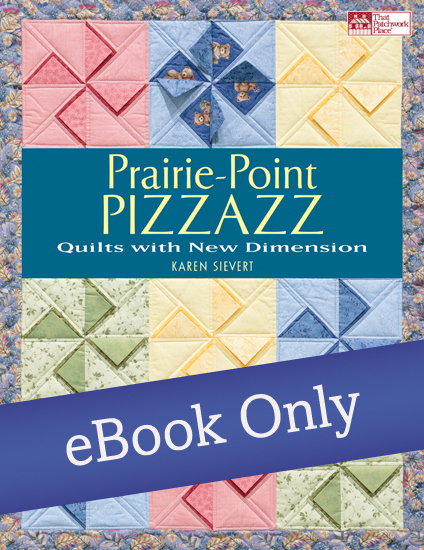 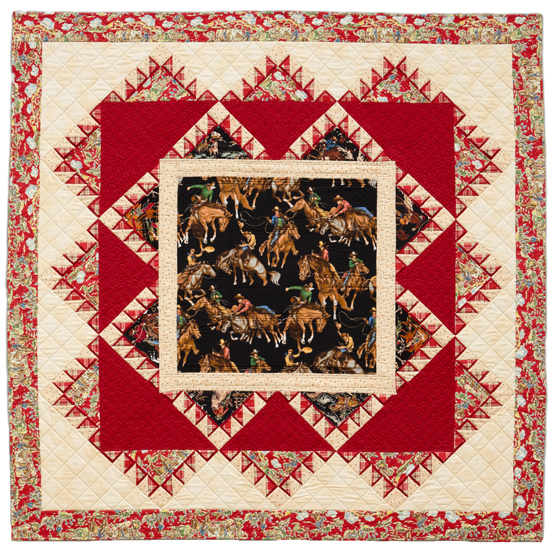 Immediately hooked, Karen has been quilting, designing, and teaching ever since. 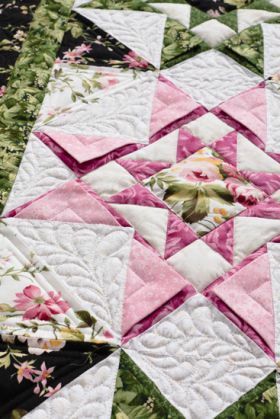 An award-winning quilter, Karen states that what she loves most about quilting is the friendships she's formed with other quilters: friendships that have sustained her through the many moves she's made due to her husband's military career. 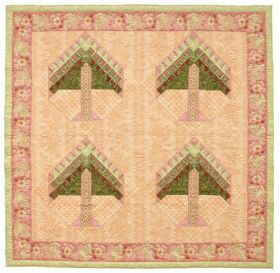 Karen currently resides in Gainesville, Virginia, with her husband, Vince, and her three children, Wayne, Shannah, and Travis.